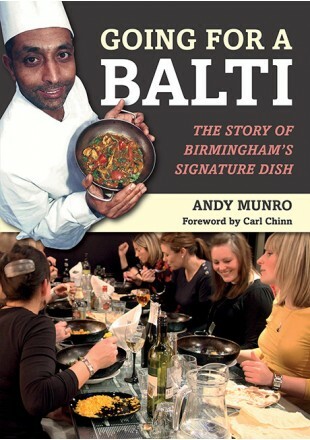 DEFRA have confirmed that the application to safeguard the ‘Birmingham Balti’ has successfully come through the UK Objection Period. The next steps will be a pilot to test out the authentication process before submitting to the EU Commissioners. Two new restaurants have recently opened in the Balti Triangle, Imlees on the Moseley Road (previously the premises of Cinammon Red) and Mughal e Azam, in the Springfield area of the Stratford Road. The Euro may be on the verge of being discredited but Europe may, at least, be about to do its bit for Birmingham’s signature dish. An application is currently in advanced stages of discussion in preparation for submission for ‘TSG’ status.